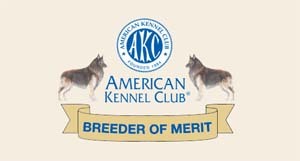 Established in 1986, we are a small kennel in Edmond, Oklahoma USA and maintain a very selective breeding program. 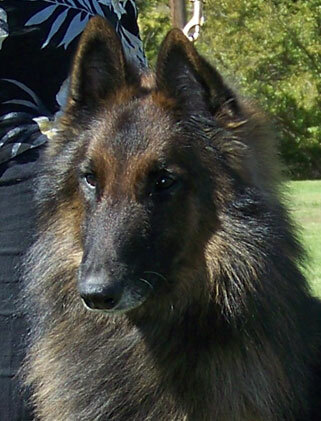 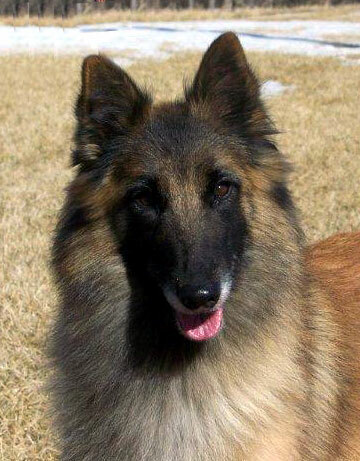 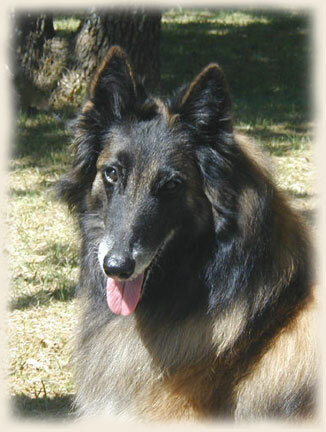 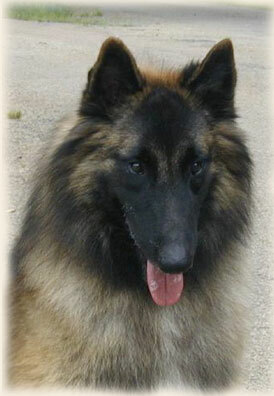 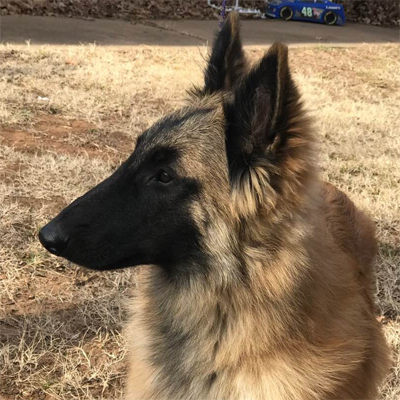 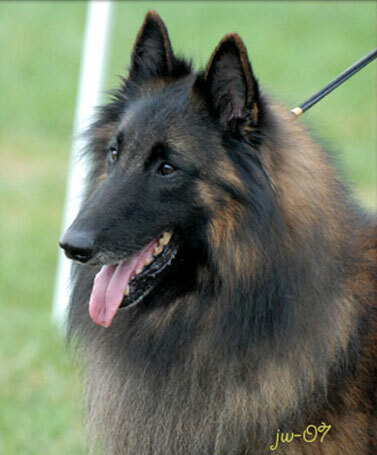 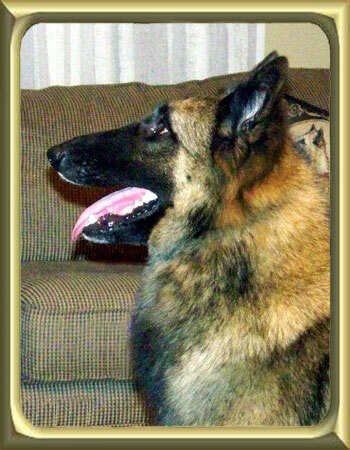 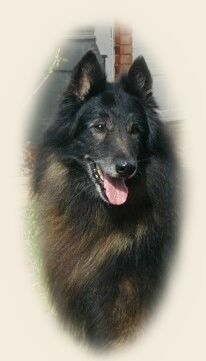 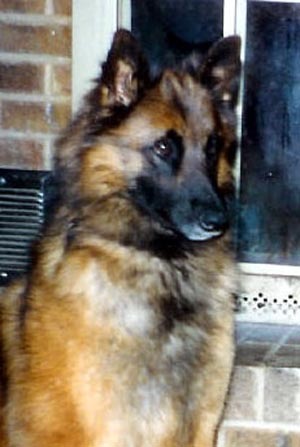 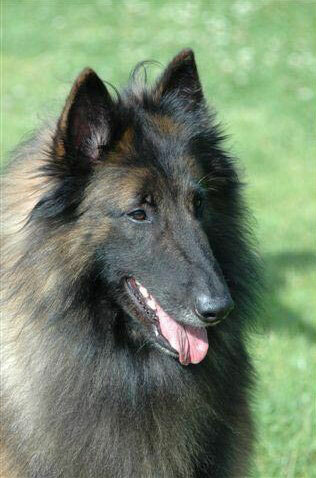 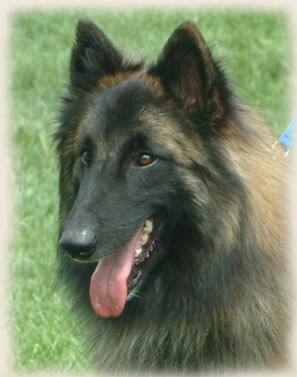 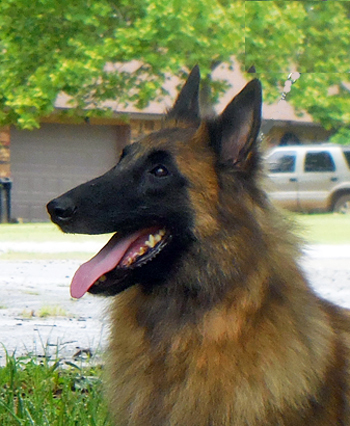 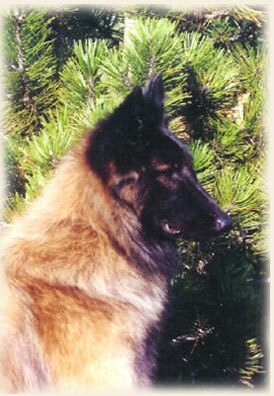 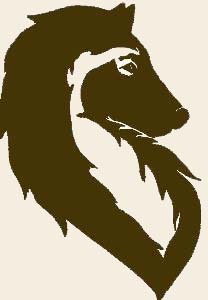 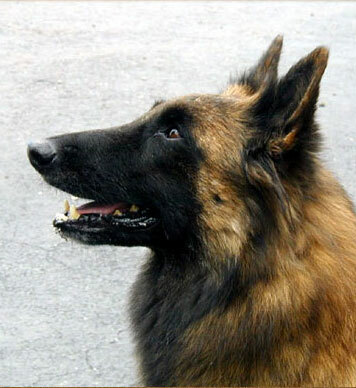 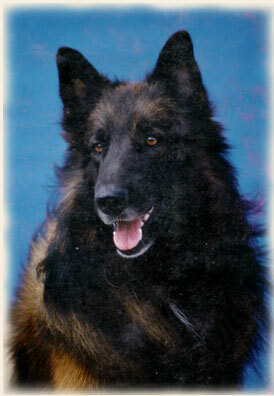 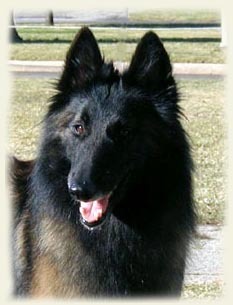 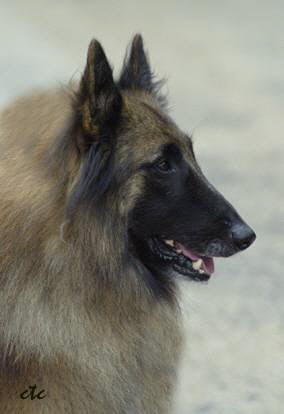 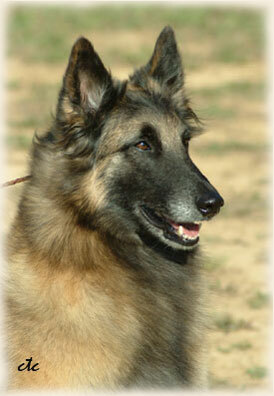 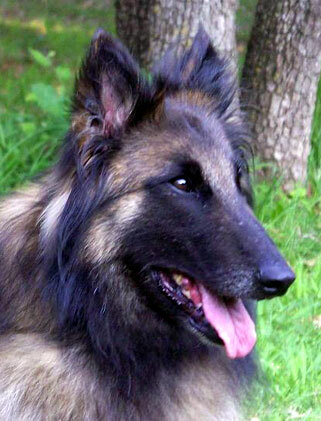 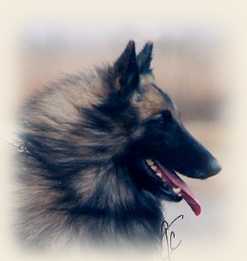 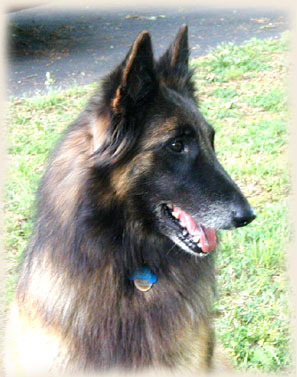 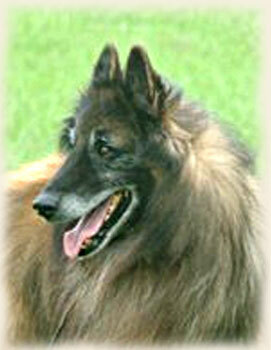 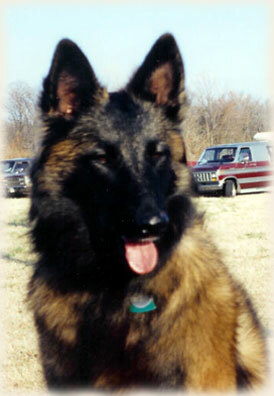 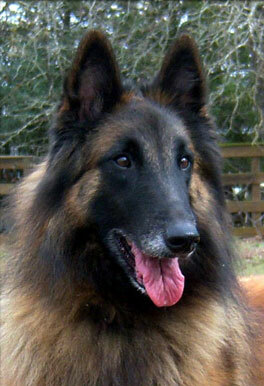 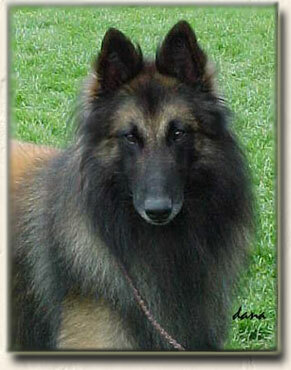 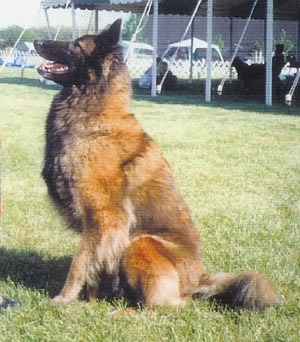 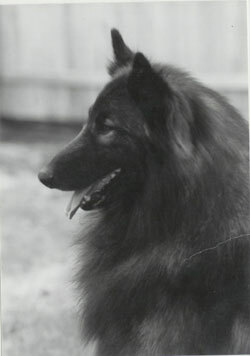 We strive for quality not quantity in our Belgian Tervuren and Belgian Sheepdogs. 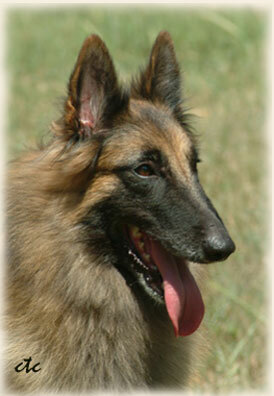 Our dogs are kept up to date on all health clearances. 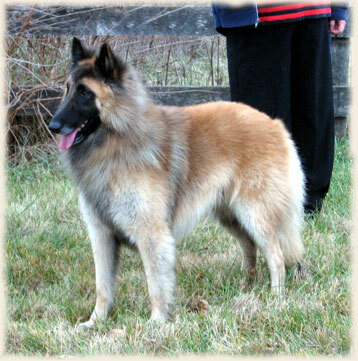 Our main goal is to breed a well-rounded Belgian with enough drive to sustain them through any type of training/work/competition/companionship and with enough breed type that there is no question as to what breed they are. 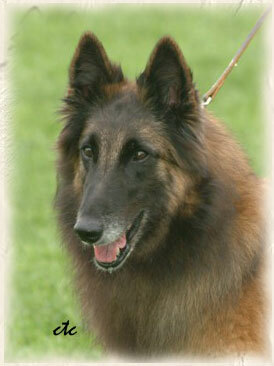 Our dogs have some of the most respected families of Belgians in their pedigrees. 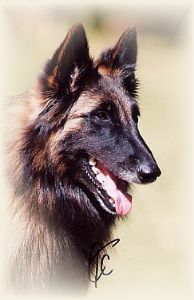 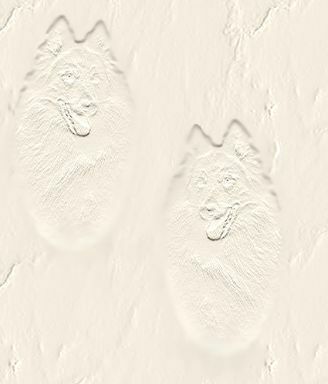 You will find kennels such as Corsini, Van de Hoge Laer/High Clearings, Domburg, Ambrajai, Clairiere aux Louves, Condivicnum, Cairbar, Van Moned, du Bois du Tot, du Crespuscule des Louves, Grande Lande, Grimmendans, Eternity, Fablehawk, Revloch, de Bruine Buck, de la Tangi Morgane and so forth. 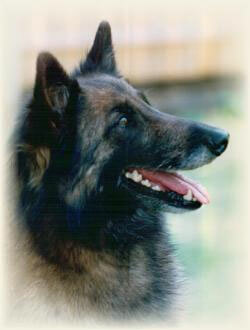 Below you will find all the litters that we have produced. 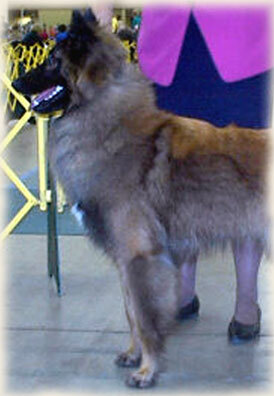 Pictures of most of the puppies can be seen on the litter pages. 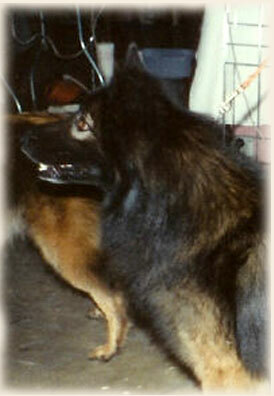 The ones not shown are ones we were unable to find, and will be added or updated as they are available. 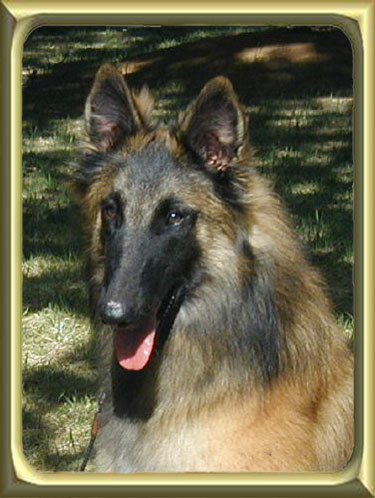 You will also find the pedigree of each litter as well as the pedigree of each dog on their respective pages. 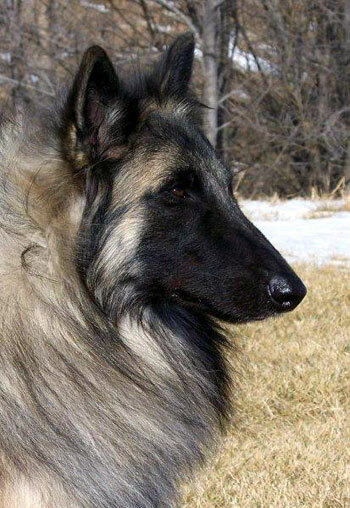 Sire: Fablehawk Undaunted Dream "JJ"
Dam: Darboshea Check Yes or No "Josie"
Sire: Darboshea See And Sigh For This Guy "Mister"
Dam: Darboshea Forever In Blue Jeans "Jesse"
Dam: Corsini Marie France "Demi"
Sire: Ch Cairbar That Special Touch "Josh"
Dam: Ch Darbosheas Affair of the Heart "Pippa"
Sire: Ch Darbosheas How Do You Like Me Now "Tuffy"
Dam: Ch Darboshea Chas'n The Stars "Seren"
Sire: D'shea Belle Soolaimon "Sulio"
Sire: Ch Darboshea How Do You Like Me Now "Tuffy"
Dam: UCD UAG1 Darboshea I Wanna Talk About Me RA, CGC "Doire"
Sire: UKC Ch Avenger du Puy d'Aura "Avenger"
Dam: Ch Darboshea Star Attraction "Abby"
Sire: Ch Hexen House Shadowfaxe. 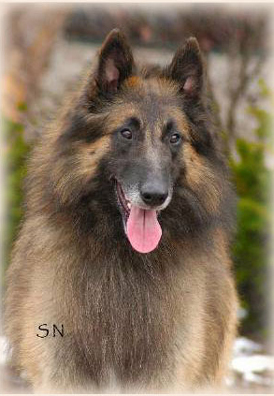 "Micah"
Dam: Darboshea Prima Donna (Major Pointed) "Zoe"
Sire: Targhee Take My Breath Away "Brody"
Sire: UKC Ch N'est-ce Pas van moned JHD TT TN-O NJC NGC CL3-R,H,S,F "Nessy"
Dam: UKC/AKC Ch Chimeric Bedazzled at Darboshea "Brennah"
Sire: Ch Benjamin Conbrio de L'Aurore "Ben"
Dam: Ch Corsini La Diva HIC "Diva"
Dam: Ch Donne's Chantilly Lace D'Shea "Lacey"
Sire: Ch Aftershock Ares of Daradan "Ares"
Sire: Ch Charmant Ami The Fourth Fool "Rebel"
Dam: Ch Sky Acres Dassault Mystere D'Shea HIC "Bailee"
Sire: Ch Bergeau Reinvoke "Journey"
Sire: Ch Lochinvar de la Grande Lande "Lochinvar"
Sire: Ch Snowflower In Your Dreams HIC "Destry"
Sire: Ch Touchstone Cutting Edge HIC "Cutter"
Dam: Ch Mariah's Wind of Darboshea CD TT "Mariah"
Dam: Ch Darboshea's Ain't She A Dream "Tori"
Sire: Ch Picturesque Risque Bizness CD "Cruzer"
Dam: Ch Encore Tiger Lily CDX CBAR "Foxy"
Sire: BIS Ch Snowflower Skyy Chateau CDX HIC CBAR "Skyy"
Sire: Ch Cardon's Commander Cody CDX "Cody"